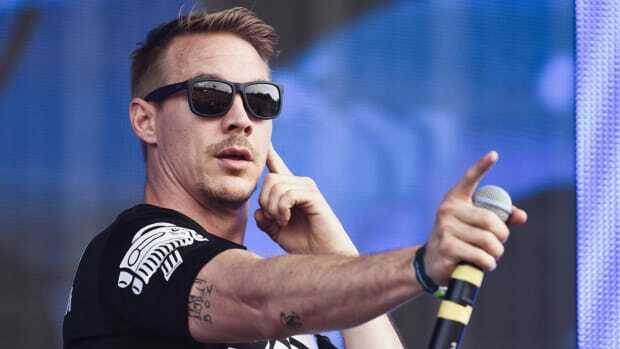 Diplo's two-day festival will also feature paintball, go-karts and the worlds largest bounce house. 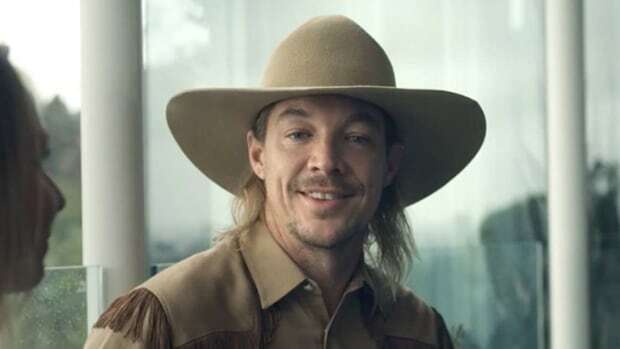 The Mad Decent boss and man behind some of dance music&apos;s biggest supergroups, Diplo, has revealed the next evolution in the Mad Decent Block Party series. 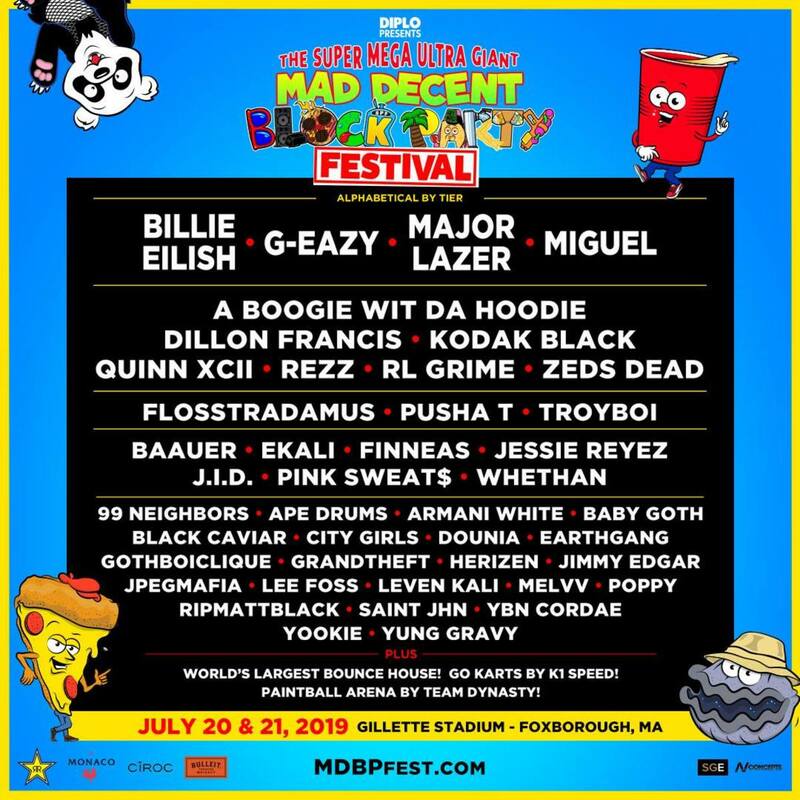 The next chapter in the long-running festival series will be called The Super Mega Ultra Giant Mad Decent Block Party Festival and will take place July 20th and 21st at Gillette Stadium in Foxboro, Massachusetts. 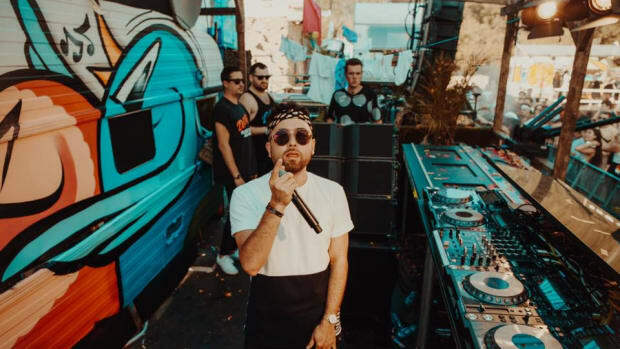 Alongside the music, in true Diplo fashion, the festival will host a variety of extravagant activities including paintball, go-karts and the world&apos;s largest bounce house. At some point, these parties came to an end and all of the MAD DECENT BLOCK PARTY fam retreated back into their world. It is now the year 2019 and sh*t has hit the fan, the world is a mess BUT hope isn’t lost! 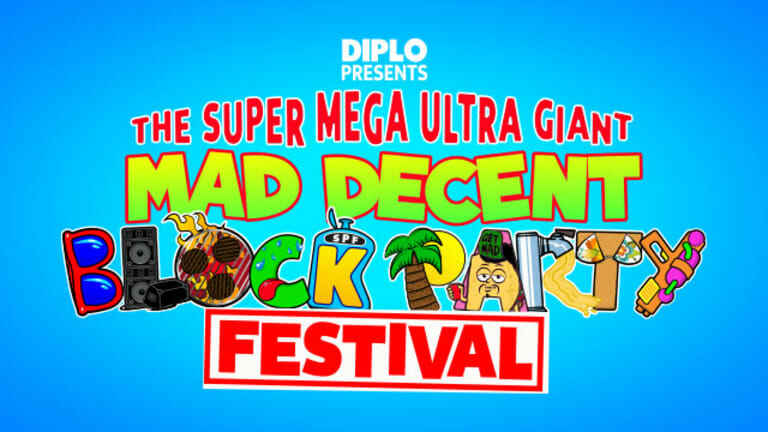 Now the MDBP fam is back and they’ve joined forces with Diplo to become one giant sick Frankenstein / robot thingy known as the Major Lazord to throw one SUPER MEGA GIANT ULTRA MAD DECENT BLOCK PARTY FESTIVAL!! 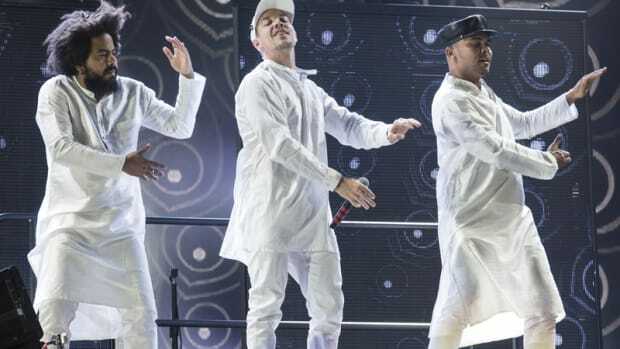 The FESTIVAL will take place at Gillette Stadium (home of sportsball) all day, into the night on July 20th & July 21. We have the world&apos;s largest bounce house, really f*cking fast go-karts, real paintball, oh ya, and a sh*t tonna massive artists. In addition to the location and activities, the "sh*t tonna massive artists" have also been announced. 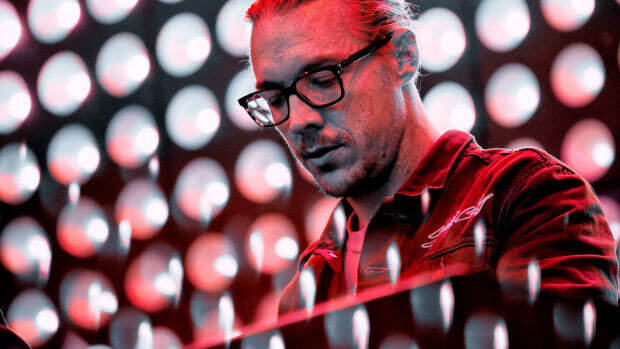 Billie Eilish, G-Eazy and Miguel will join Diplo&apos;s Major Lazer as the headlining acts for the event. 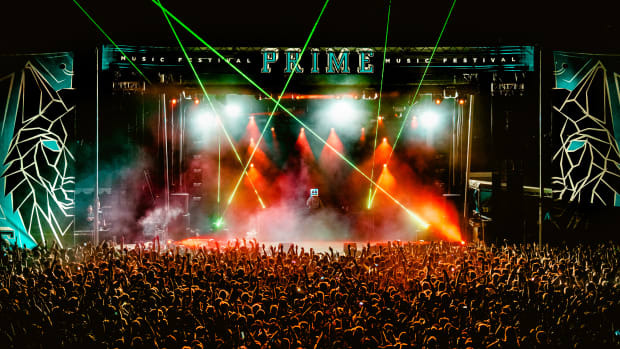 The festival will also feature some dance music greats like RL Grime, Zeds Dead, Rezz, TroyBoi and Mad Decent favorite Dillon Francis. 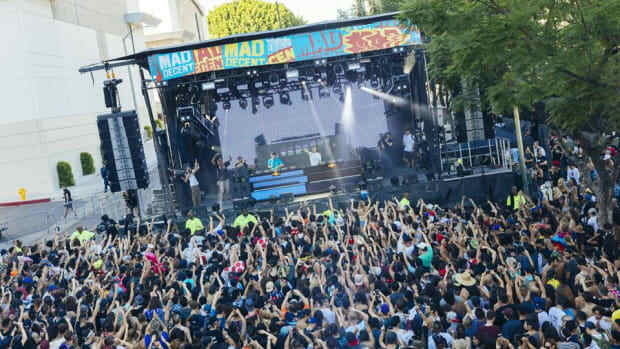 Tickets for The Super Mega Ultra Giant Mad Decent Block Party Festival are on sale April 9th at 10:00 AM. You can get yours here. 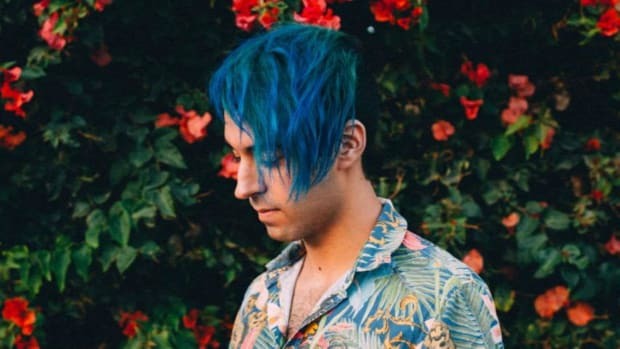 Diplo's world-renowned Mad Decent label provides a platform for Luca Lush's latest.